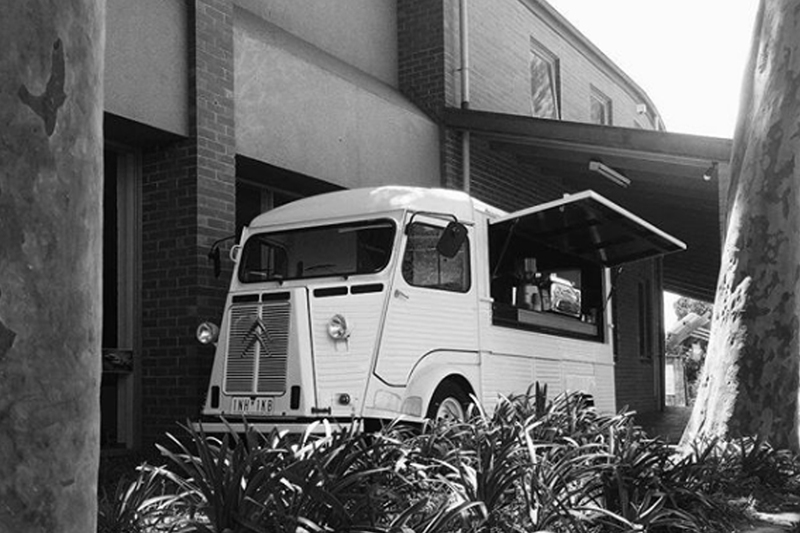 Bernie, the fully restored 1969 Citroen HY van, is a true romantic. He just loves being invited to Weddings and Engagement parties so he can spread his vintage French charm! 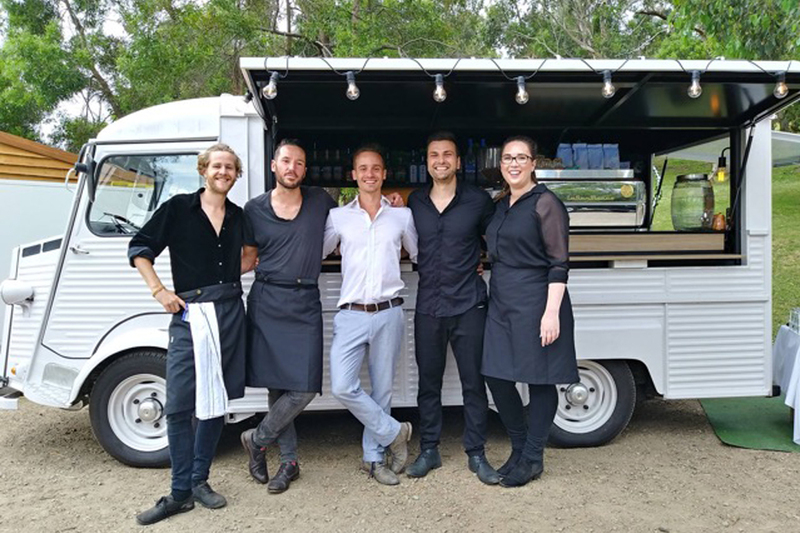 The Big Shot team offers a complete Bar and Cafe service for your big day, including bartenders, baristas, personalised drink menu, glassware, and of course, their charismatic citroen van, Bernie. All you need to do is provide the booze, and the Big Shot will take care of everything else. 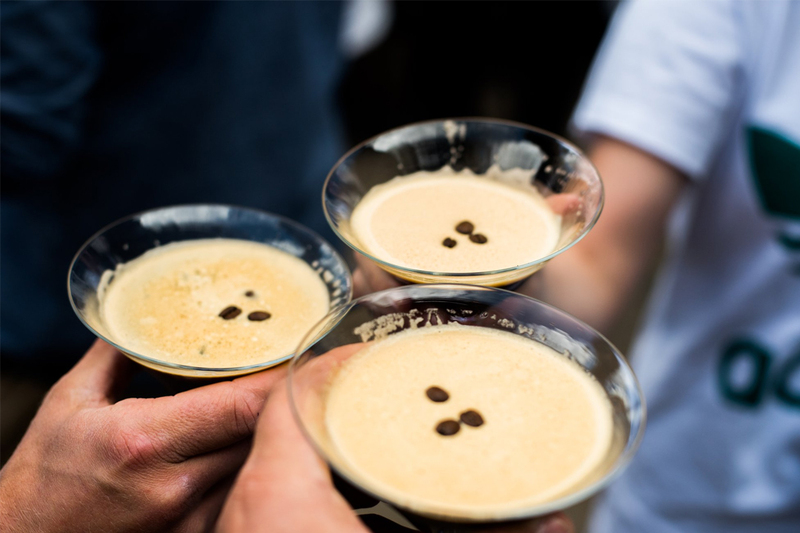 The team of hand picked, experienced bartenders, baristas and mixologists will bring the party to you and your guests, serving up all of your favourite beverages and mixing up cocktails of your choice. 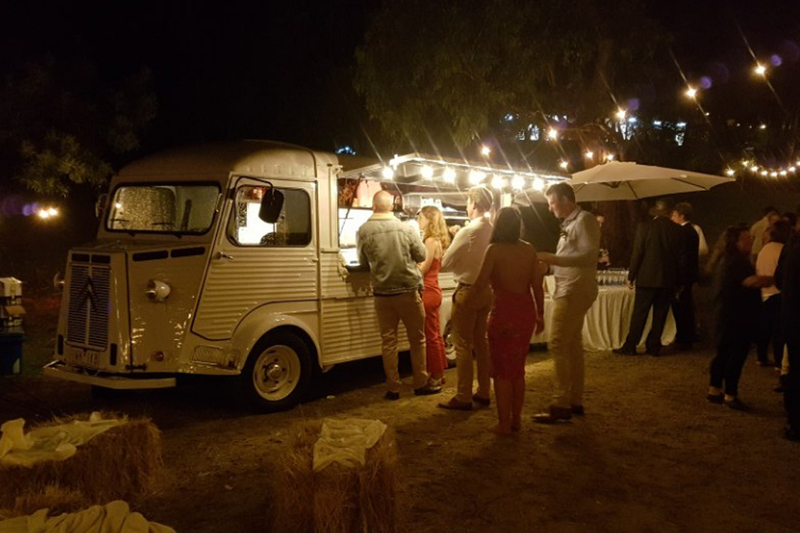 If you’re organising your wedding and you’re looking to add some vintage flair to your reception, Big Shot is the prefect choice!